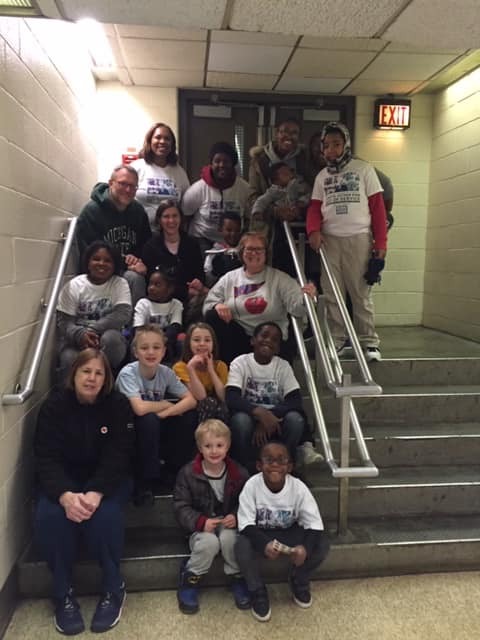 Thanks to all of the volunteers and participants in our MLK Day of Service! We collected letters to send to legislators about important issues, and listened to a presentation from the Caucus for Working Educators. The mural looks amazing, the stage is beautifully black, and storage closets are organized.